The best puppy food for Goldendoodles is one which tastes great. But also provides all their nutritional needs too. And that fits within your budget. So let’s find out how to narrow down your choices! The Goldendoodle is a mixed breed. Coming together by combining a Golden Retriever and a standard Poodle parent. The size of each individual at adulthood will depend on the size of his mother and father. So always ask the breeder of your puppy to show you his parents. That will give you a good idea of how big the finished product will be! The Goldendoodle is a fun and active breed. They’re intelligent, lively, and full of energy, especially as puppies! The first thing to note when choosing Goldendoodle puppy food is that your new furry friend will use as much energy as a fully grown dog! That’s because he needs energy for growing as well as for playing, and you’ll need to take this into account when choosing the best puppy food for your Goldendoodle. 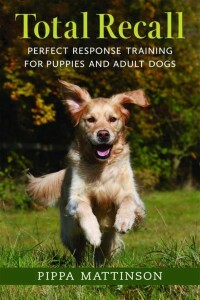 With any crossbreed, a puppy’s health in adulthood will be directly influenced by that of his parents. So when you go to view a Goldendoodle puppy, always ask the breeder to show the pup’s mom and dad. You should also ask to see hip score documentation and veterinary certification so that you can check that neither of your puppy’s parents has a history of serious health problems. Goldendoodles can also be prone to stomach upset, so be sure to choose a diet that’s specially formulated for digestive system health. In particular, avoid feeding your puppy dog food that contains artificial colors, preservatives, or flavorings. When working out how much to feed your Goldendoodle puppy, always use the correct Goldendoodle puppy food amount. If your puppy becomes too fat, he could develop problems with his bones and joints as he grows. You’ll find a feeding guide on the packaging of the Goldendoodle puppy food you choose. 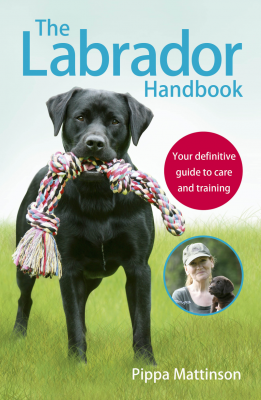 The guide will give you information on how much to feed your puppy every day, based on the weight of your pup and his age. If you’re still not sure how much food to give your Goldendoodle puppy, take a trip to your vet clinic and ask the vet nurses for advice. When choosing the best puppy food for a Goldendoodle, you should look for a food that has plenty of protein and fat that is derived from good-quality sources. Check the list of ingredients on the side of the product packaging, and look for a food that contains two or three meat proteins. Protein can take the form of fish or meat meal, but it must be shown in the first couple of ingredients on the list. That means that the food is not bulked out with fillers and cereals, and that meat is one of the primary ingredients. Many dog food brands add peas, lentils, and vegetables to their foods as protein sources. Although that’s okay, you really want a Goldendoodle puppy food that contains more meat protein than plant protein. Your Goldendoodle puppy will need plenty of fiber to keep his digestive system working efficiently. Although some fiber is contained in meat meal and meat, rice and vegetables also add bulk to the dog’s diet. Don’t buy dog foods that contain a high percentage of cereal, thinking that it will add fiber to your pup’s diet. Cereals are typically used to pad out the food and have no real nutritional value. Now, although you might eat a low-fat diet, your Goldendoodle puppy certainly shouldn’t! Fat is an extremely important element of a dog’s diet, as it provides much of their energy requirements. Goldendoodles have a gorgeous, thick curly coat, and a diet that contains adequate fat is essential to keep your pet’s crowning glory in tiptop condition. Also, omega-3 fatty acids help to support your Goldendoodle puppy’s brain and eye development, helping to ward off health problems such as cataracts. When choosing a Goldendoodle puppy food, look for ingredients including chicken fat, flaxseed, and canola oil, all of which are good sources of fat. Is the Best Puppy Food for Goldendoodles Grain Free? Goldendoodles tend to have sensitive stomachs, and often a grain-free dog food diet can be helpful in preventing tummy troubles. Goldendoodle puppy food ought to contain a correct phosphorus to calcium ratio that’s around 1 part phosphorus to 1.2 parts calcium. A lack of calcium in a Goldendoodle pup’s diet can lead to potentially serious orthopedic problems in later life. For an analysis of nutritional data, check the information contained on the product packaging. Best Puppy Food for Goldendoodles – Wet or Dry Food? When you first begin feeding your Goldendoodle puppy, it can be helpful to give him wet food. Wet food will be easier for your pup to eat while he’s teething and provides a good stepping stone from a diet based solely on his mother’s milk. 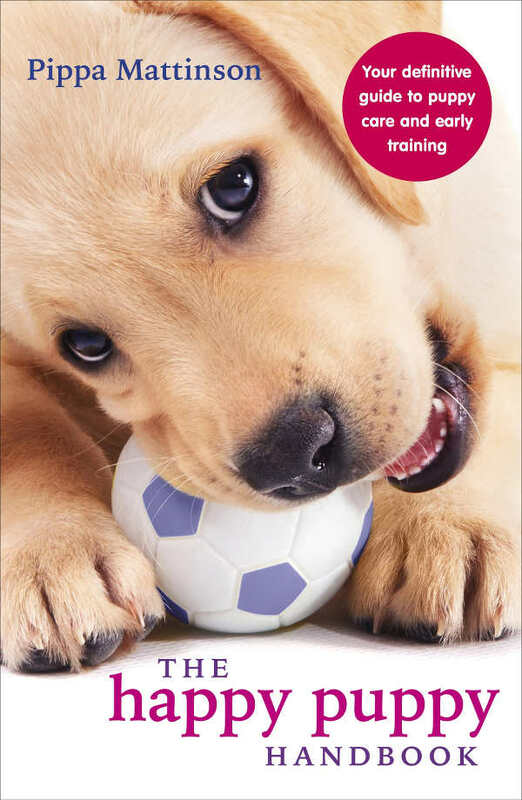 When your puppy has finished teething, you should change his diet to one containing dry food only. A dry diet will be formulated to give your puppy all the nutritional elements he needs as he grows up. Also, crunching on the hard kibble acts like a toothbrush, removing any bacteria that are coating the teeth. That can help to prevent tartar from forming that could ultimately lead to oral health problems, including gingivitis (gum disease) and canine periodontal disease (tooth decay). When choosing the best puppy food for your Goldendoodle, try to pick out a food that doesn’t contain common allergens such as dairy products, corn, wheat, and soy. Also, avoid foods that contain artificial flavors, colors, and preservatives. All these additives can lead to digestive upset and ongoing tummy problems, including diarrhea. How Much Should You Feed Your Goldendoodle Puppy? Puppies tend to be gluttons, gobbling up their food too quickly! That can lead to vomiting. Until your Goldendoodle puppy is six months old, feed him three or four small meals every day. Once he reaches the age of six months, you can feed your puppy larger meals, twice daily. When you’re working out how much to feed your Goldendoodle puppy, be sure to include any treats that you give him. It can be very easy to accidentally overfeed your puppy by supplementing his diet with extras! 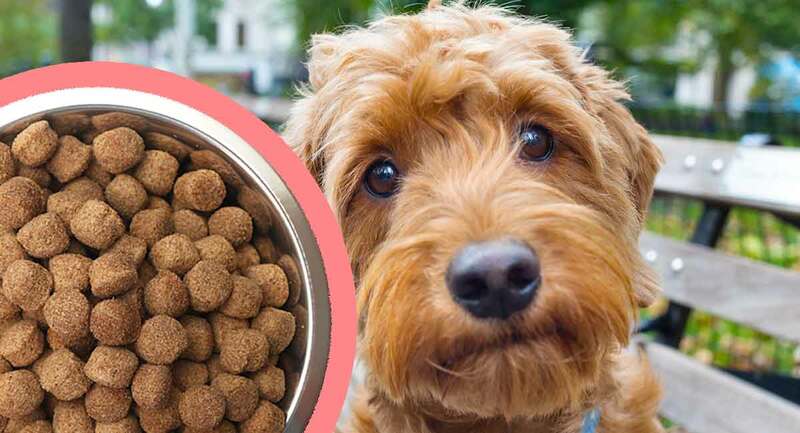 Now that you know more about what to feed your new puppy, let’s have a look at the best puppy food for Goldendoodles that’s currently available on the market. This food by Nutro puppy is made with high-quality pieces of turkey and chicken covered in tasty gravy and mixed with rice to provide added fiber. This food has all the nutrition your puppy needs, and the soft, juicy texture is perfect for puppies that are teething. BLUE Wilderness High Protein Grain Free Puppy Wet Food. The Blue Wilderness Wet food contains only natural ingredients. The food is made using deboned turkey. It is grain-free, and has added DHA for healthy eye and brain development. Omega-3 and omega-6 fatty acids are added to the recipe to ensure that your pup’s skin and coat are healthy and shiny. This wet food by Pedigree is made with ground lamb and rice. The food contains all the minerals, vitamins, carbs, and protein that your Goldendoodle puppy needs for healthy growth and extra vitality. Once your Goldendoodle puppy has finished teething, you can move him on to dry food. All these puppy diets are specially formulated to provide your furbaby with all the nutrition he needs to satisfy his energy requirements and to help him grow and develop correctly. This puppy food by nutro is perfect for growing Goldendoodles. The primary ingredient in this puppy food is lean lamb, providing a great source of protein for the development of strong muscles. The food also has omega-3 fatty acids for healthy eye and brain development. There’s also added calcium for healthy bones and joints. Hill’s Science Diet Large Breed Puppy Food. This food by Hill’s Science Diet is one of the best puppy foods on the market. Hill’s are world-renowned makers of high-quality veterinary diets and standard pet foods. Their puppy recipe is based on chicken meal. Oats are also added to provide extra fiber, and there are added minerals, vitamins, veggies, and oils to boost growth and fulfil all your pup’s energy requirements. Specially formulated to fulfill the needs of large breed puppies, this food by Purina One is therefore ideal for a Goldendoodle pup that will grow into a medium or large adult. Purina is one of the world’s premier pet food makers. Their puppy formula food contains chicken as its primary ingredient. There’s also rice for fiber and easy digestion, and added glucosamine for good joint health. Eukanuba’s dry puppy food contains fish oil to boost brain function, helping to make your Goldendoodle puppy more intelligent and trainable. The food is formulated with fiber that’s derived from natural beet pulp and prebiotics, promoting a healthy digestion and easier absorption of nutrients. The protein content of this food is animal-based, assuring strong muscle growth. Your puppy’s coat will shine, thanks to the inclusion of omega-3 and omega-6 fatty acids in this recipe. This puppy food by diamond naturals is one of the few foods made in the USA. The food is specially formulated for large breed puppies and contains pasture-raised lamb and amino acids for strong, lean muscles. This recipe includes antioxidants and superfoods, together with fatty acids, for a shiny coat and healthy skin. Chondroitin and glucosamine are also added to ensure healthy joint development. No wheat, fillers, artificial flavors, preservatives, or colors are used in the recipe, ensuring that your puppy’s digestive system will remain healthy and stable. Before you welcome a Goldendoodle puppy into your home, you’ll need to get a supply of the right food for your puppy. Feeding your puppy correctly right from the start is essential if he’s to grow up to live a healthy, happy life, free from the health problems often experienced by Goldendoodles. Be sure to also feed your Goldendoodle puppy a diet that has plenty of high-quality meat protein, vitamins and minerals, fats, fatty acids, and carbs. 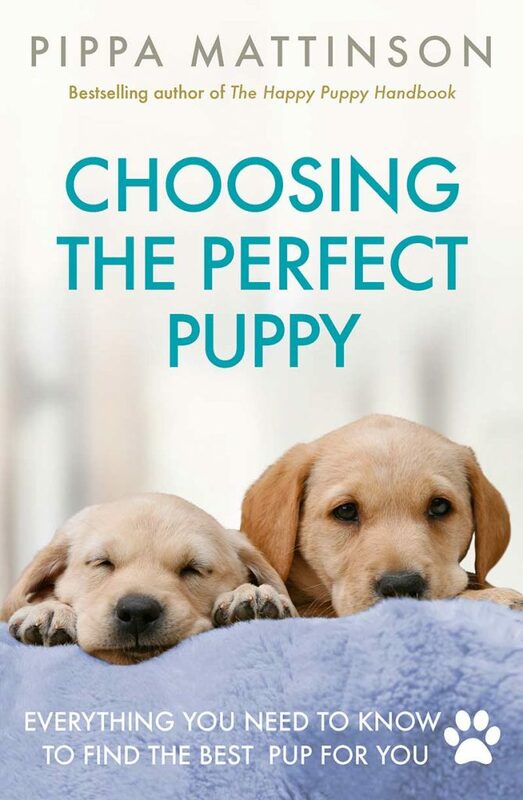 All the puppy foods we’ve included in this guide are ideal for feeding to Goldendoodles. If you chose one of our suggestions, we’d love to hear about it! Tell us all about your Goldendoodle puppy and which food you decided to buy for him in the comments section below!